Hugh Lunn, photographed in his days as a Reuters correspondent in London, Saigon and Jakarta half a century ago, has been inducted into The Australian Media Hall of Fame by Melbourne Press Club. “They said at the dinner the induction is based on ‘impact’,” Lunn said. Author of 16 books including the award-winning Vietnam: A Reporter’s War, Lunn (Reuters 1965-1970) is already an icon in his native Queensland, alongside actor Geoffrey Rush, writer David Malouf, the Bee Gees pop group and the Great Barrier Reef. He has campaigned for the preservation of Australian idiom in the face of American cultural influence. 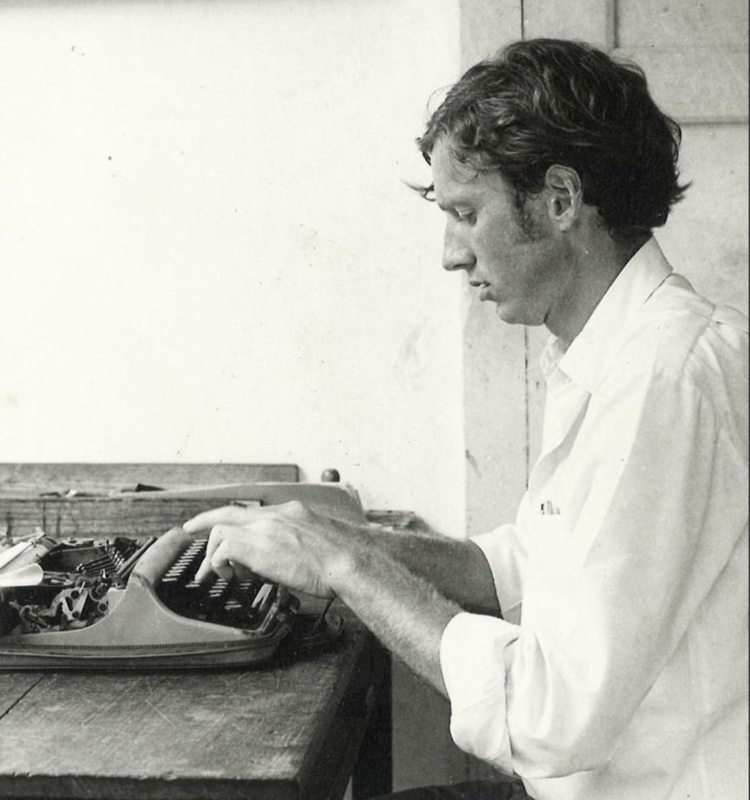 After Vietnam, Lunn was posted to Indonesia where he covered the 1969 takeover of Western New Guinea.